When lamp free projectors were on the horizon, many of us who are involved with projectors began to speculate just how their existence might change things. After all, if the high expense of a lamp change were not an issue, projectors would be an obvious choice for 24/7 applications utilized across a broad spectrum of industries. Well, here is but one of those scenarios. Developed by Airus Media,the Advanced Virtual Assistant aka AVA, is something of a virtual mannequin capable of communicating basic and routine messages freeing up the non-avatars to handle the more complex interactions. 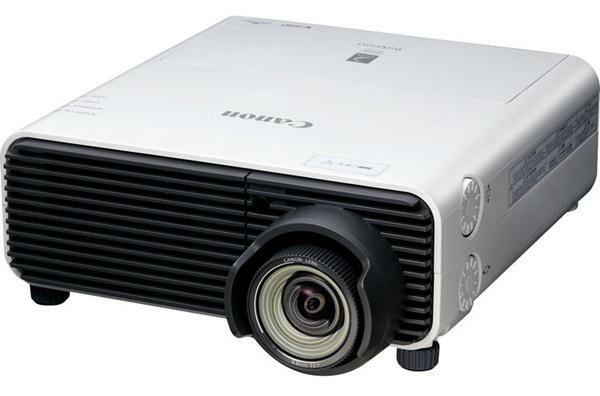 Powered by a "lamp free" Casio Signature XJ-M250 projector,lamps don't need to be replaced every few months. That expense over one year would be almost as much as the original projector cost. With the light source having an estimated lifespan of 20,000 hours, AVA can run 24 hours a day, seven days a week which is crucial not only in airports but for any installation where the message must be perpetual. There are five US airports equipped with AVA at security checkpoints and customer service areas including LaGuardia Airport and John F. Kennedy International Airport in New York, Newark International Airport in New Jersey, Northwest Florida Regional Airport in Florida and Long Beach Airport in California.